It seems like there is an endless number of vitamin supplements available on the market these days. With so many options, finding the right one for yourself or your family can be difficult. There are many people – including many adults – who cannot take pills. This can be frustrating, because they may feel like their only option for vitamin supplements is to have professional infusions. Infusion therapy can be very time-consuming and expensive, if a doctor is even willing to perform them. A great alternative is a liquid vitamin supplement. These are easy to swallow, easy to digest, and easy for people of all ages to take. Even those who have difficulty eating solid foods or who are on all-liquid diets can enjoy the benefits of these supplements. They are available in dosages and formulations designed for everyone from newborn babies to the elderly, so be sure to consult your doctor or a liquid supplements manufacturer before choosing one for yourself or your loved one. When taking a liquid vitamin supplement, you are typically ingesting far less filler material than you would be if you were taking a standard tablet or capsule vitamin. When you drink a liquid vitamin supplement, you can count on more actual vitamin content per drop, meaning your dose will be more potent and more beneficial than it might be otherwise. This is one reason many athletes and wellness experts love liquid supplements; it’s pure goodness in every drop! One of the biggest benefits of taking your vitamin supplements in liquid format is that they are absorbed much more quickly into the bloodstream this way. Why is that important? Because until vitamins hit your bloodstream, they cannot be accessed by your body. Once they’re there, your body can use them for everything from building stronger tissues to repairing damage and reducing inflammation and much, much, more. Buying your vitamin supplements in liquid format means that you’ll get what you need faster and use less energy getting it. Since your body won’t have to expend any energy breaking down the solid material of a vitamin tablet, it will be able to make use of the goodness contained in the supplement without sacrificing anything in the meantime – a win-win situation for your whole body! 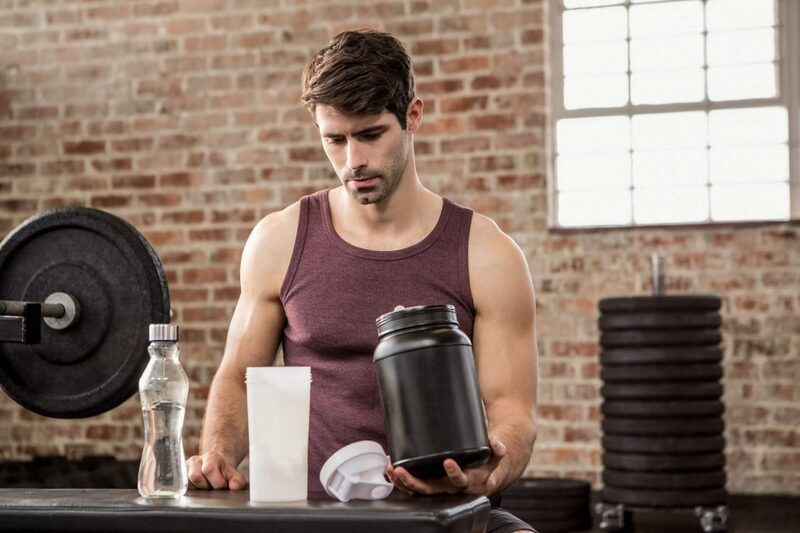 For more information about finding the best products for your supplement business, talk to the experts at Healthy Solutions – your go-to liquid supplements manufacturer.